Dr Liu graduated from the University of Melbourne in 2008 with a Bachelor of Dental Science degree. She began her career as a general dentist working in both the public and private sectors. Having a keen interest in the field of Periodontics, Dr Liu decided to pursue this further and returned to the University of Melbourne to complete a clinical doctorate in this specialty. 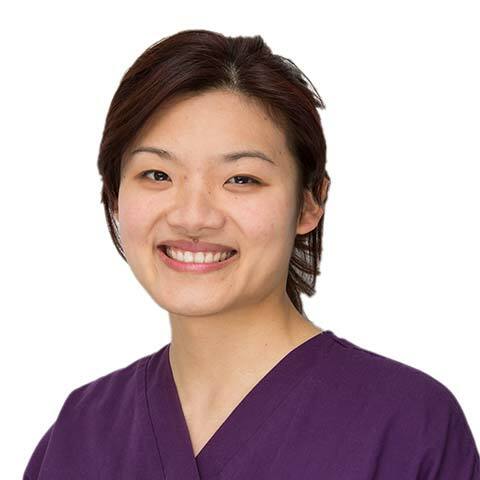 Dr Liu is also involved in the area of oral health prevention and is currently on the Australian Dental Association Oral Health Education Committee. She also enjoys teaching Periodontics to the undergraduate dental students at the University of Melbourne. Dr Liu is a current member of the Australian Dental Association (ADA), Australian Society of Periodontology (ASP) and International Team of Implantology (ITI). She regularly attends seminars and conferences to keep up to date with the latest developments in the field of Periodontics and implant dentistry. She is committed to the highest level of care for her patients at our Melbourne CBD Periodontics clinic, with a gentle and caring approach. Outside of work, she enjoys running, hiking, playing the piano and relaxing with friends and family.